State of Florida Department of Financial Services Unclaimed Property Division. So the mortgage and other liens get paid first. 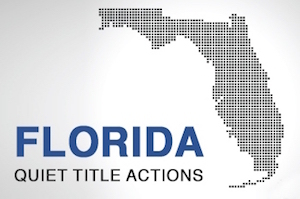 For further information about tax deed sales and quiet title actions, please contact Christie D. Arkovich, P.A. and check out our Quiet Title Section of our website. If you really want to see what our clients are saying about us check out our client reviews as well.